Friday-"We Got 5 on it"
Grand Opening Citidank formerly CC Releaf! ***UNDER NEW OWNERSHIP*** Must see! NEW HOURS: 8am-10pm EVERYDAY! No question the ABSOLUTE Highest Quality in all of the Valley and that goes for both our quality and service! 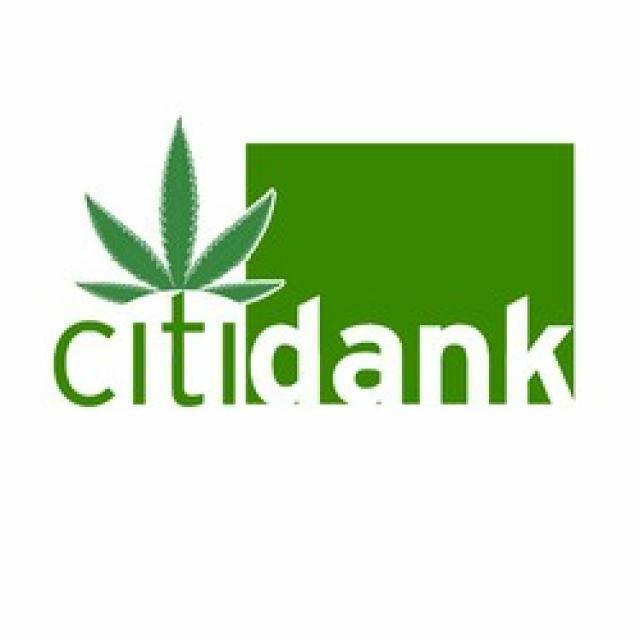 Citidank is dedicated to educating, informing and ensuring our patients receive the attention they deserve and get the right kind of medicine. 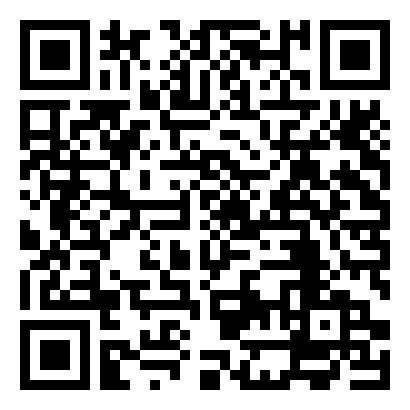 LARGEST selection of TOP grade flowers, vapes, concentrates, topical, tinctures, edibles & CBD! Our professional and knowledgeable staff is standing by to serve you! Friday- "We Got 5 on it"